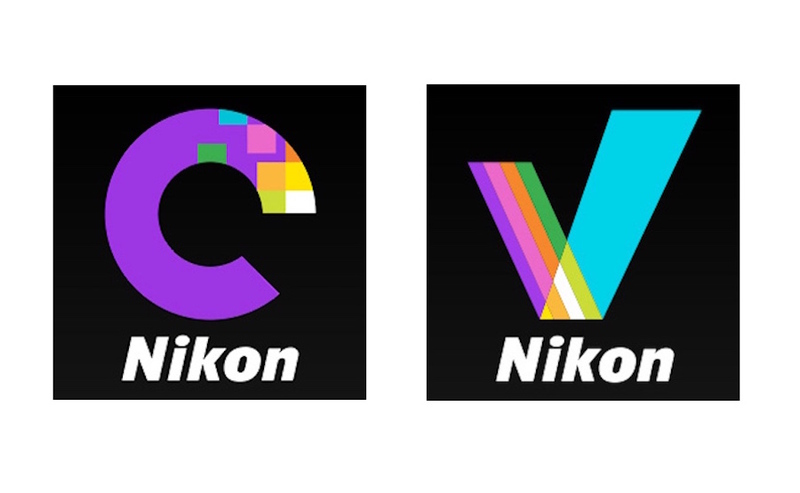 Nikon released new updates for Wireless Transmitter Utility, Camera Control Pro 2, ViewNX-i / Capture NX-D software products. The updates are mainly for adding support for Mac OS X and the Nikon Z6 full frame mirrorless camera. Nikon Z6 full frame mirrorless camera now in stock and shipping from major stores in US. Check out all the three major US retailers for stock availability : Amazon, B&H, Adorama. This software is distributed as a file named “S-CCPRO_-022800MF-ALLIN-64BIT_.dmg”. Download and run the file to perform the update.